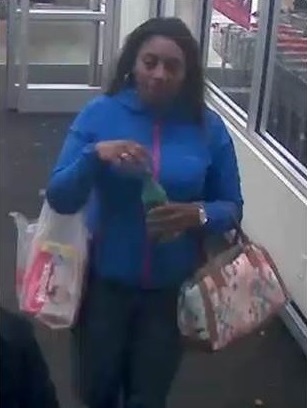 The Coralville Police Department is asking for assistance in identifying the female pictured in the photos below. 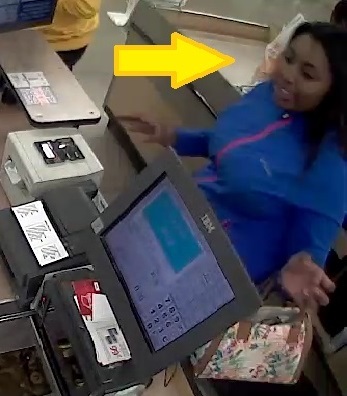 She is wanted for questioning regarding counterfeit bills that were passed at Hy-Vee, 1914 8th St. on 11/12/2015 (C15003994). 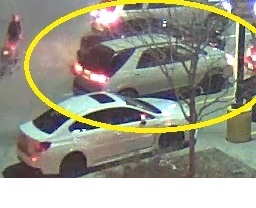 She was last seen driving a light colored SUV, possibly a Buick Rendezvous.